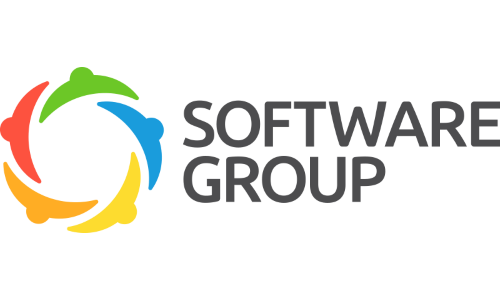 Software Group is a global technology company that is specialized in delivery channel and integration solutions for institutions that provide financial services. We help financial service providers digitize their business and successfully go through the process of digital transformation, extend their outreach and improve operational efficiency. We take financial inclusion at heart and we have a social mission hardcoded in our DNA - we innovate for a global economy that includes everyone.